SERENA GARDEN, LOS ALCAZARES. 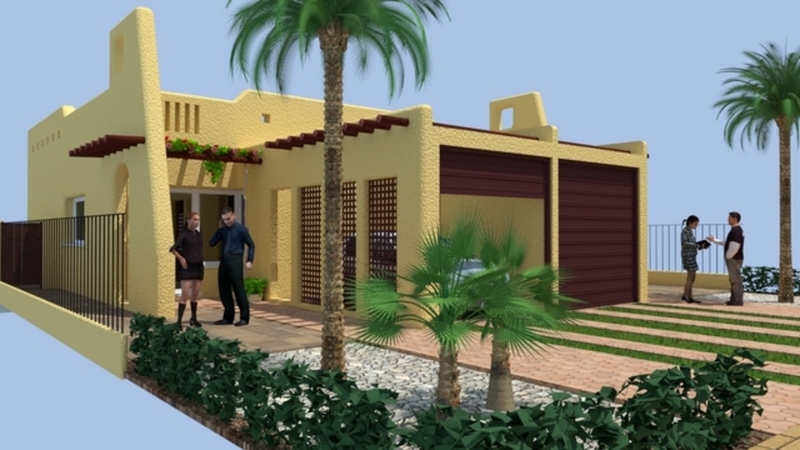 Serena Garden is a small development with semi detached villas on plots of 175m2, situated next to the excellent La Serena Golf Club, just 5 minutes walk from the centre of the charming Spanish seaside resort of Los Alcazares with golden sandy beaches on Spainandacute;s Mar Menor. 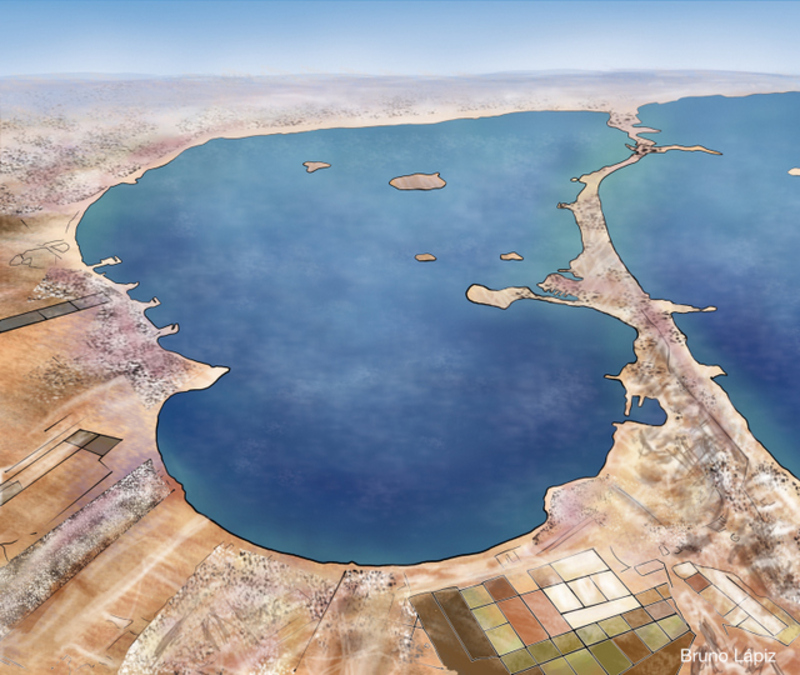 The historic cities of Murcia ( 30 minutes) with its acientscentre surrounding the cathedral and the legendary port of Cartagena ( 15 minutes) are both near by. Murciaandacute;San Avier airport is just 10 minutes by car and has flights from more than 30 European airports. 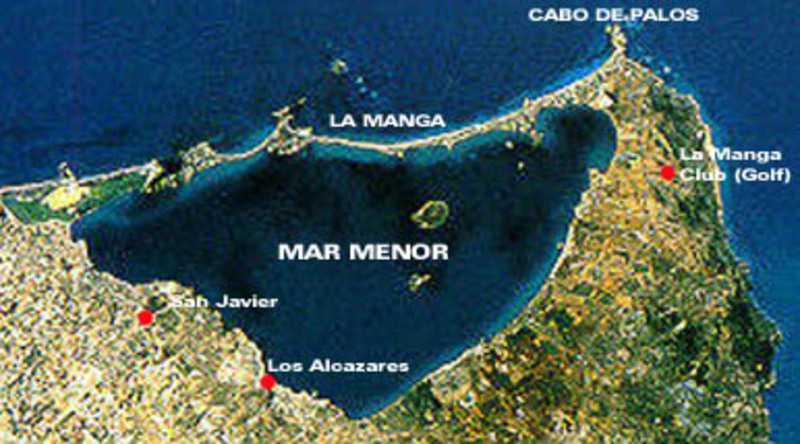 The new Murcia airport will be just 25 minutes away.Alicante airport is less than 1 hour. Serena Garden is 5 minutesfrom the motorway connecting us with the whole of Europe. 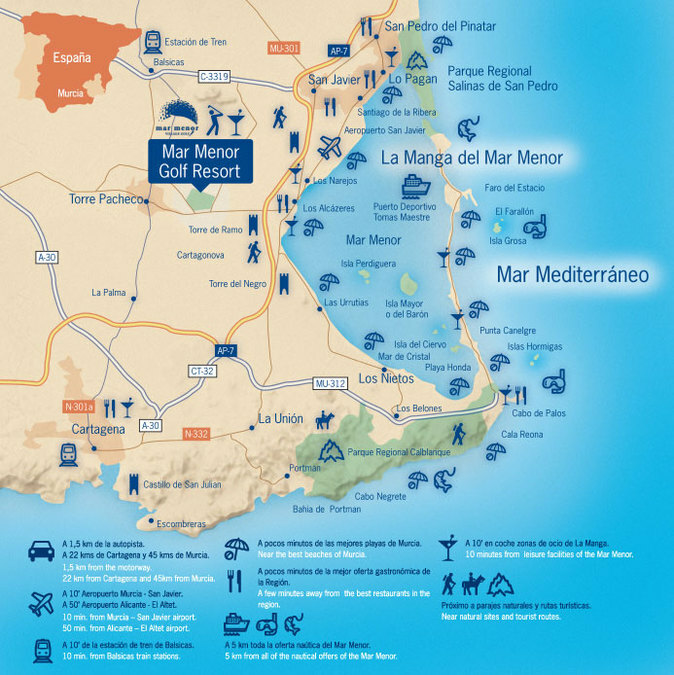 There are a wealth of Sporting possibilities in the area including Golf ( 25 courses within 30 minutes), yacht Marinas, Tennis and Padel Tennis, Horse riding, Bowls, Petanque, a velodrome and several nationals parks and the spectacular coastline provide endless possiblitities for walking runnind and cycling. 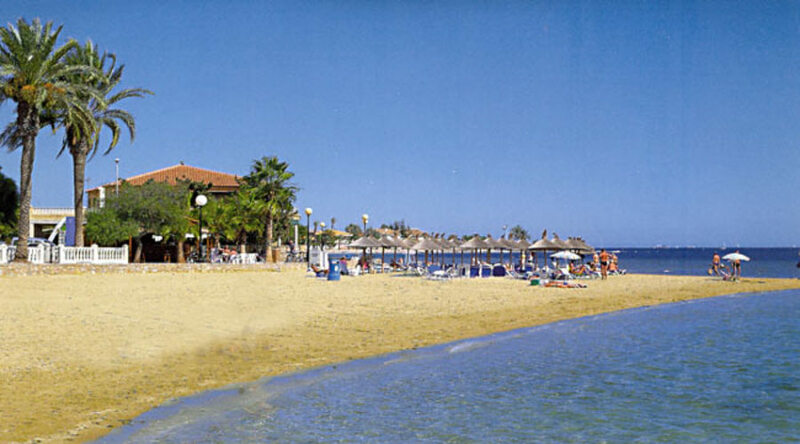 We are situated in the most southerly part of Spain and enjoy more winter sunshine than any part of mainland Europe. 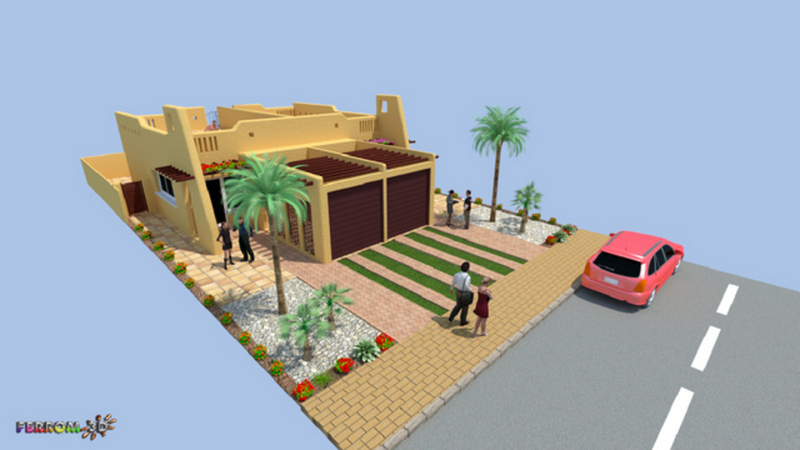 The range of villas have their ownprivate gardens. 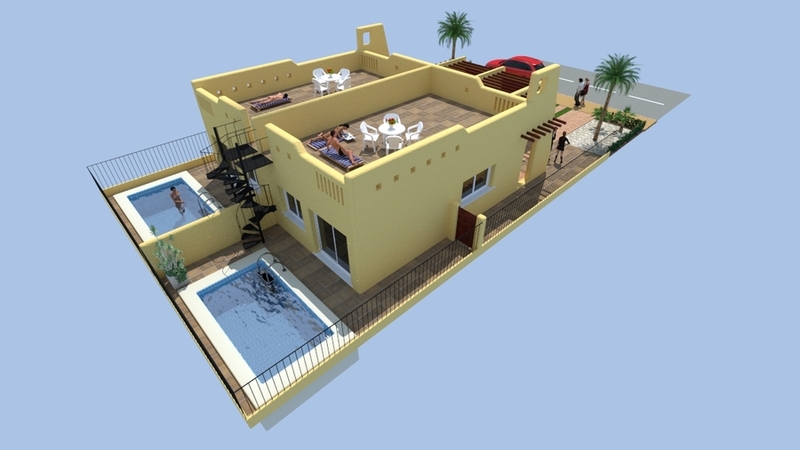 All are designed for full time living in Spain with a low maintenance cost and very affordable local property taxes and rates. 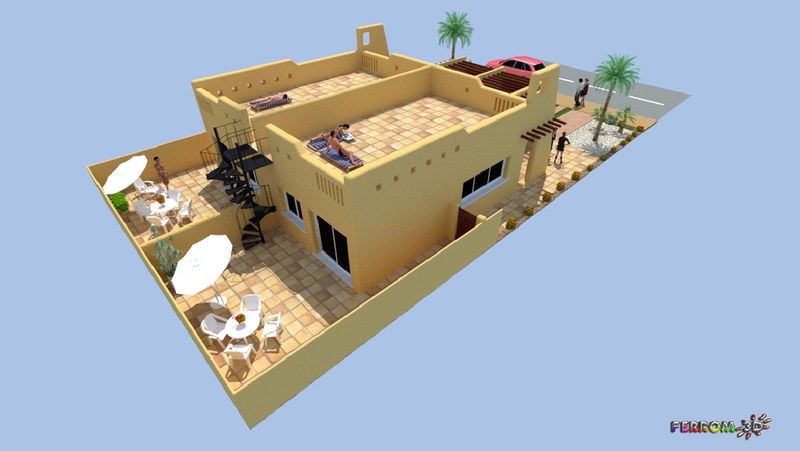 The villas are freehold and have individuals gardens so there will be no community charges. 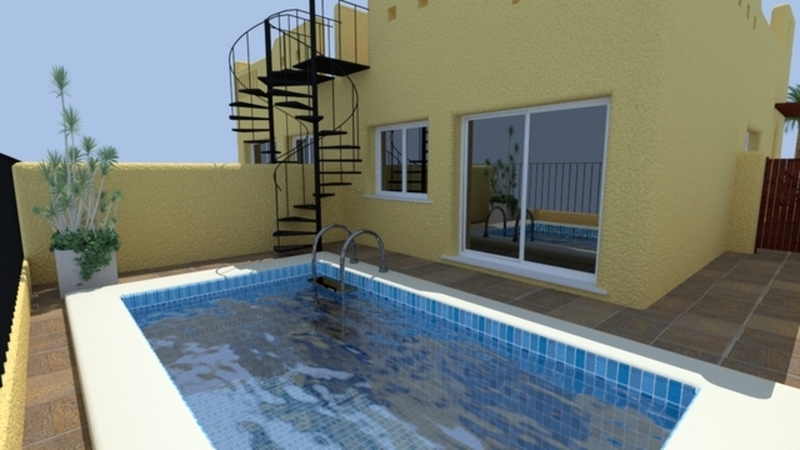 The houses have a wide range of options including pools, air conditioning, solar underfloor heating, wheelchair adapted doors etc. 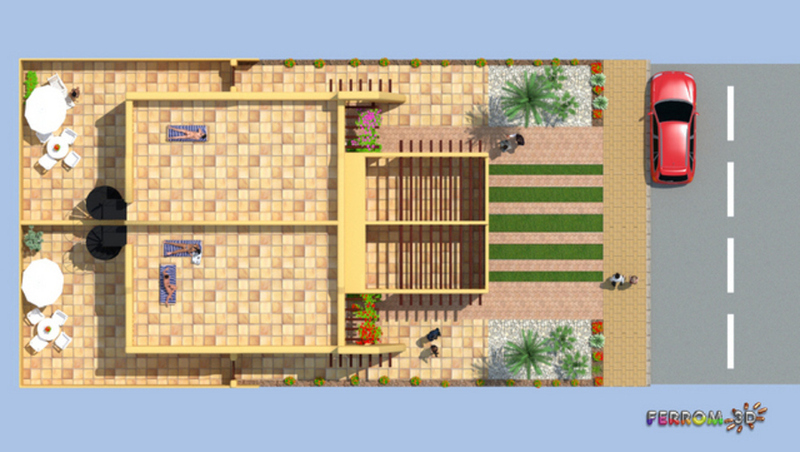 Weare happy to adapt the villas to your requirements. 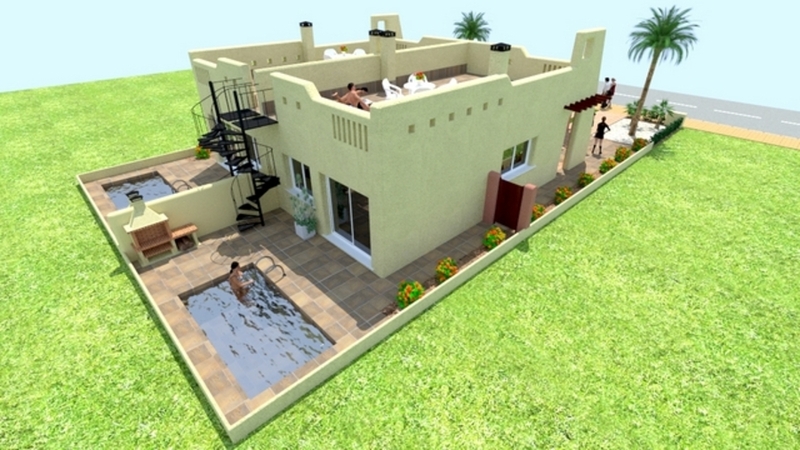 Model 1 andquot; Rostaandquot; 2 bedrooms. 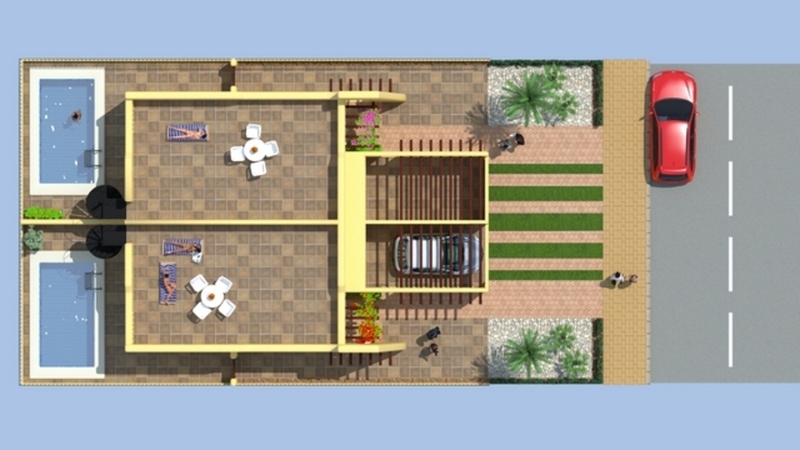 54,4m2 plus garage / garden room 16m2. 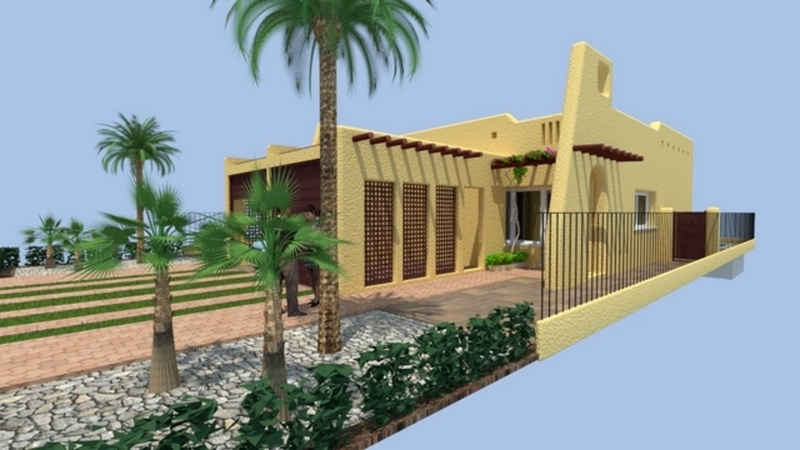 Plot 175m2. 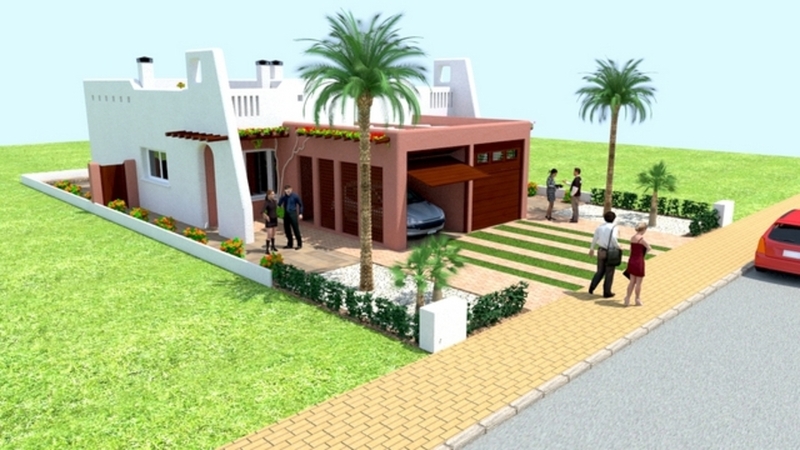 There is an option to change the garage into an ensuite bedroom.